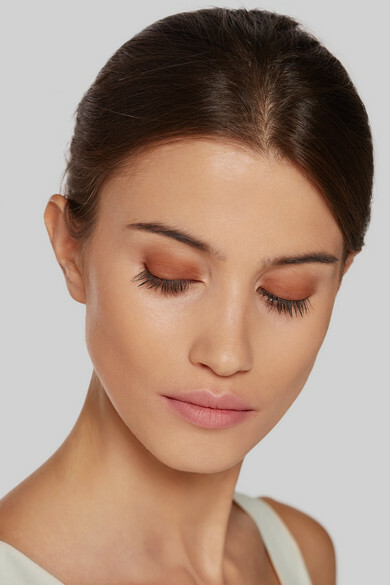 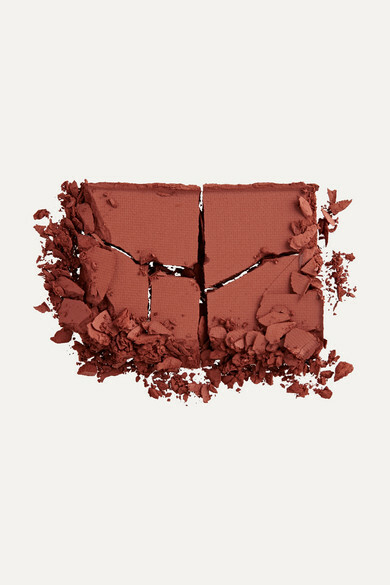 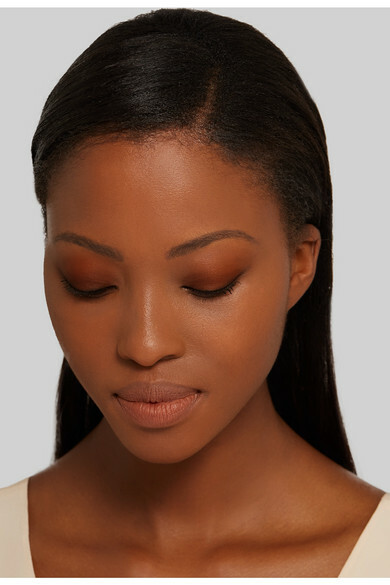 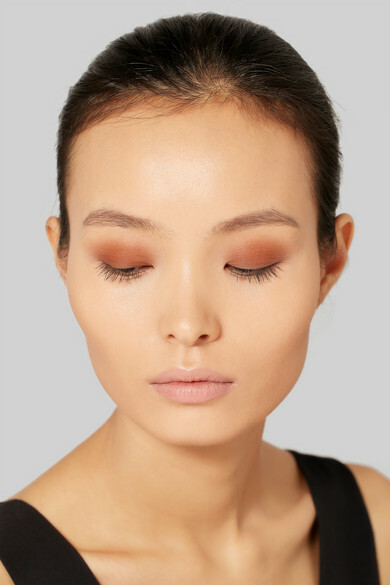 NARS' 'Nouméa' shadow is a warm, 'Sienna' brown that doubles as a bronzer for those with darker skin. 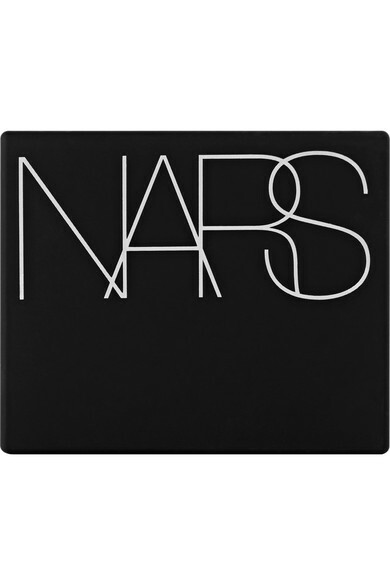 Coveted for its lightweight feel and smooth finish, this formula glides on effortlessly and lasts through the night. 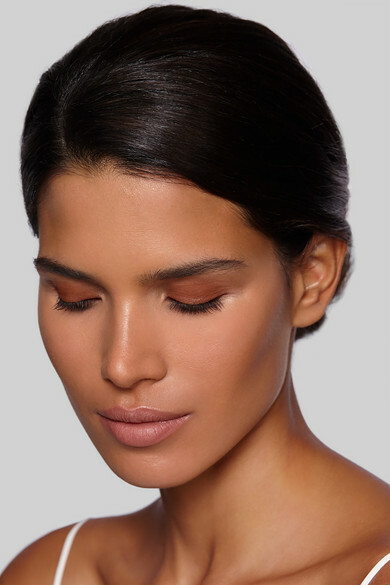 Apply with a damp brush for more intense color.